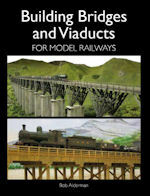 It is hard to imagine a model railway layout without a signal box somewhere along the line. 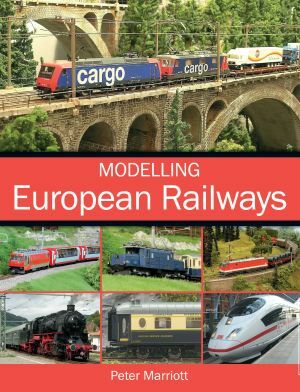 They were, after all, the most numerous of the steam-era buildings, and some were almost as old as the railways themselves, dating back to the mid-1800s. 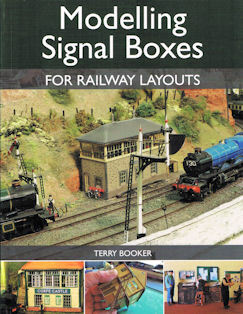 With the increased availability of signal box kits and ready-to-site versions, this book provides an invaluable and timely guide to just which box is right for your layout. 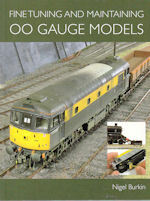 Click here for more items from The Crowood Press Ltd.